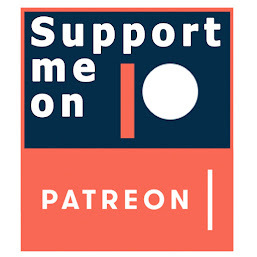 IDICBeer 40k: WIN AN ARMY! 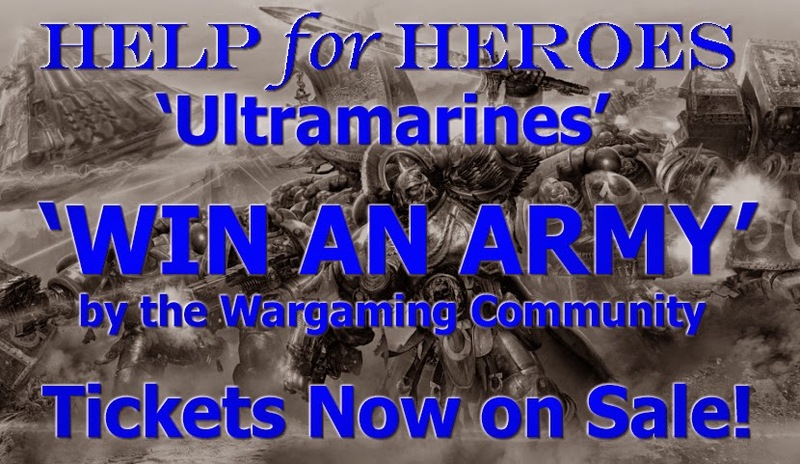 HELP for HEROES 'Ultramarines' Tickets on Sale Now! 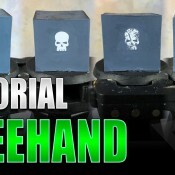 WIN AN ARMY! 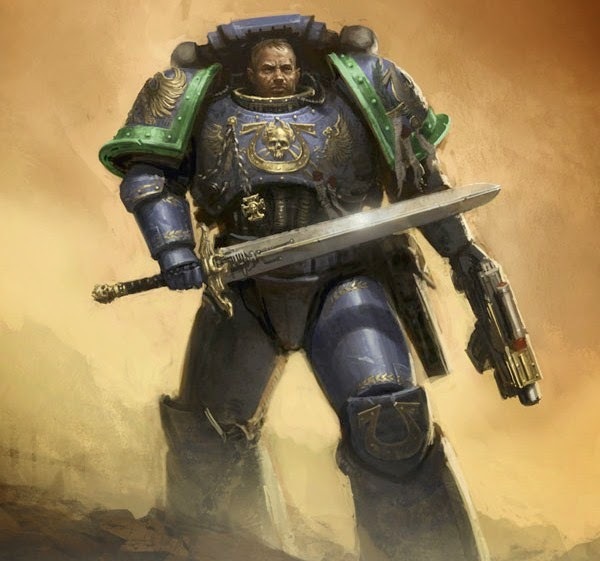 HELP for HEROES 'Ultramarines' Tickets on Sale Now! Our previous 'Salamanders' army raffle raised £7317.81, and we hope that we can match or beat that figure with this new army, which will be the Ultramarines forth company. 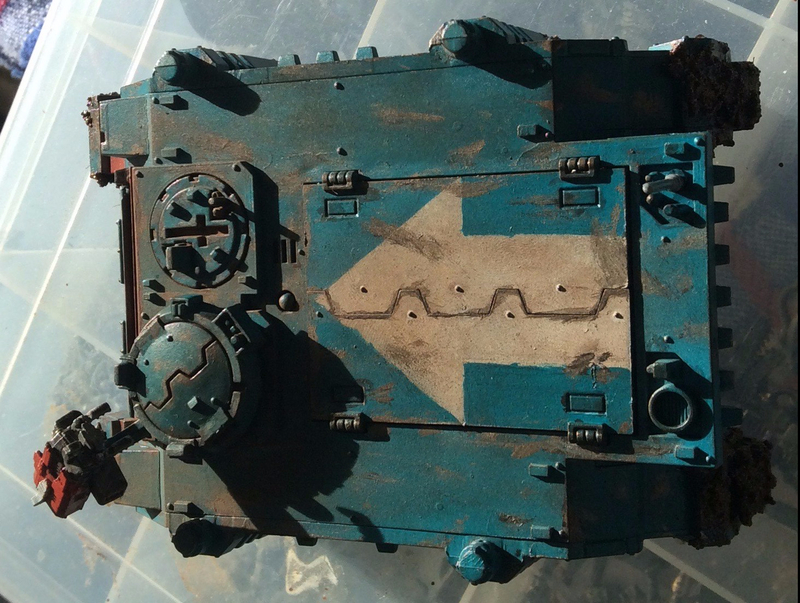 The army is not yet complete, but all the wargamers involved in the project are working as hard as they can to make the army look as amazing as we can get it. To have a chance of winning this awesome army, just visit the HELP for HEROES 'Ultramarines' Official Home Page here on my Blog. The tickets are now available to buy at a cost of £2.00 GBP each and all the money made from the raffle will go to the HELP for HEROES charity. The raffle is a worldwide event and postage of the final army will be free to the winner. Sadly, we are unable to cover any addition charges that may occur, such as import tax etc. 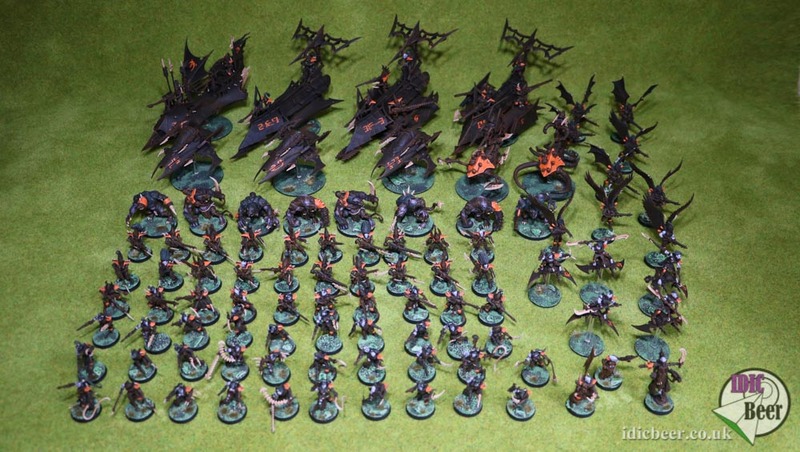 We will once again showcase the army at Salute 2015 and the draw will take place soon after that even. This is a list of all the models in the army so far, which is expanding as I speak. You will also be able to see pictures of the completed units at the bottom of the home page.